MANTON! DARTOR! MOTIVATIONAL ORB! Heroes for the ages! 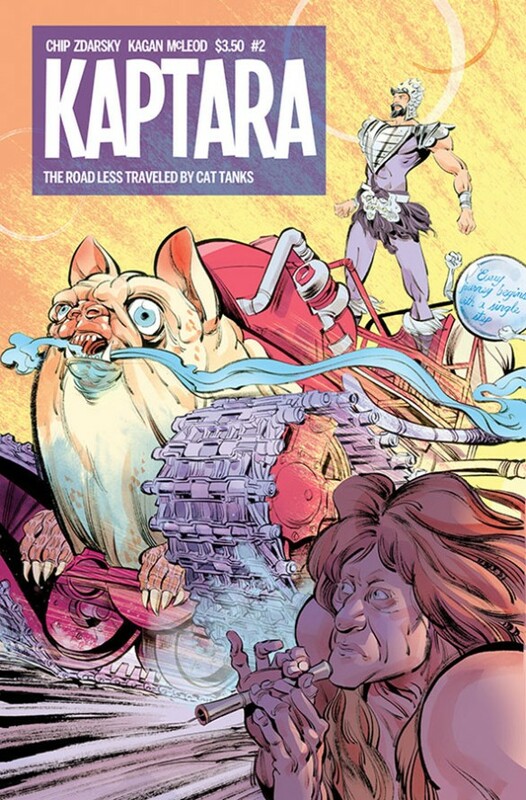 As they set out to save Earth, our man Keith Kanga retires to a life of luxury on Kaptara! But can he resist the siren song of guilt? A perfect jumping-on point for people who’ve read issue one!